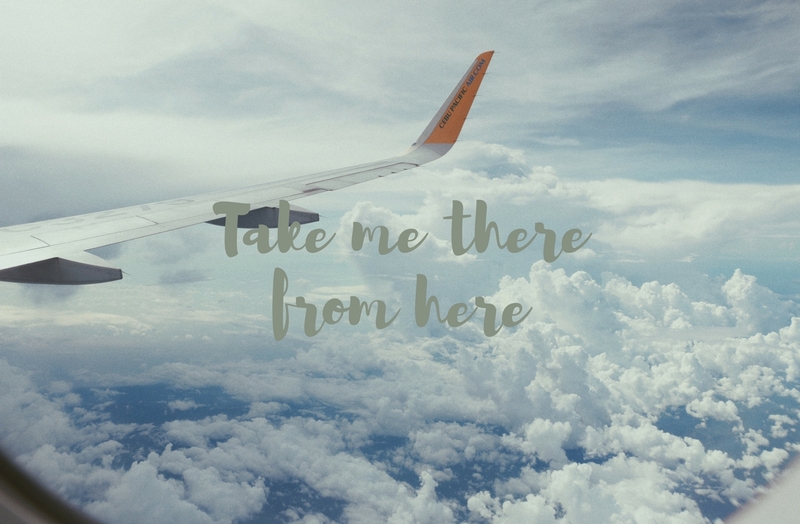 Another year, another list of travel goals. What better way to complete your bucket list than to take advantage of a travel festival with countless promos? The concept of the International Travel Festival is to bring in both travellers and travel exhibitors (agencies, hotels, airlines, etc) for an annual gathering with the aim to connect and make travelling easier. Travellers can browse through a hundred exhibitors offering the best deals across the Philippines’ prime destinations. Do not miss the chance on great deals and discounts as ITF brings the best travel opportunities within closer reach. 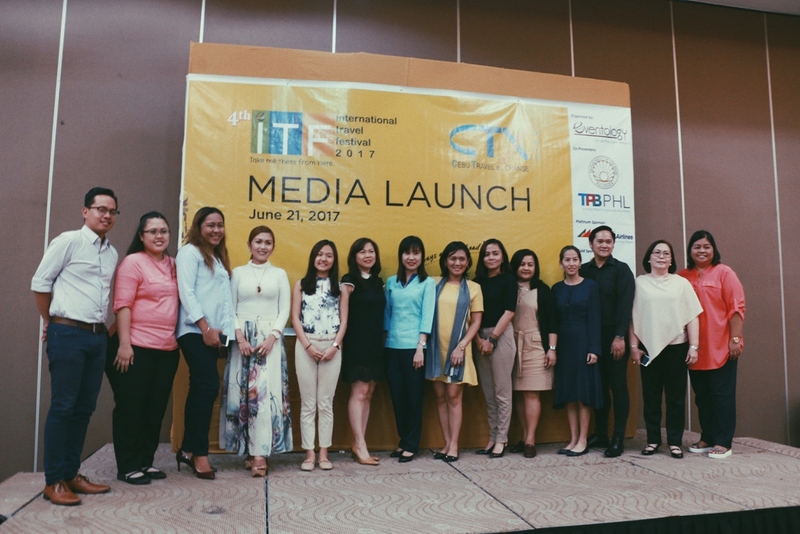 The Department of Tourism enhances the connection between travellers and travel exhibitors through the Cebu Travel Exchange, a preceding event happening on July 12 at Shangri-La Mactan. It is going to be an opportunity for businesses and sellers to interact, exchange ideas and close deals. Over 50 foreign buyers and 50 local sellers will be in attendance. Cathay Pacific is now offering 12 flights weekly to Hong Kong, 2 flights more from their regular 10 flights. To celebrate, they are offering a promotional rate of just USD75* roundtrip per person from Cebu to Hong Kong – which can be cheaper than going to Manila! To avail of this very special rate, fly to Hong Kong on their new flight departing on Thursday and return to Cebu on Monday after a weekend of shopping, sightseeing and food tripping. They’re also offering discounted fares to students (just show your passport at their booth to show that you are between 12 and 21 years old) to destinations such as Vancouver (USD540*), Toronto (USD685*), Los Angeles or San Francisco (USD545*), as well as New York, Boston, New Jersey, and Chicago (USD545*). The special rates require a minimum of 2 people traveling together, and other terms and conditions apply. Silk Air, on the other hand, will be offering all-in, roundtrip economy class fares to Singapore which start at USD160, as well as other destinations like Japan (from USD370), Australia (from USD570), Europe (from USD700), and USA (from USD970.) All-in, round-trip business class fares are also available for Singapore (from USD850), Australia (USD2,000), and Europe (USD2,500) when you charge to your BDO credit & debit cards. Aside from Cathay Pacific, Silk Air, and other airlines, local luxury resorts such as Shangri-La’s Mactan Resort & Spa, Eskaya Beach Resort and Spa, and Be Resorts will also be there for the weekend. 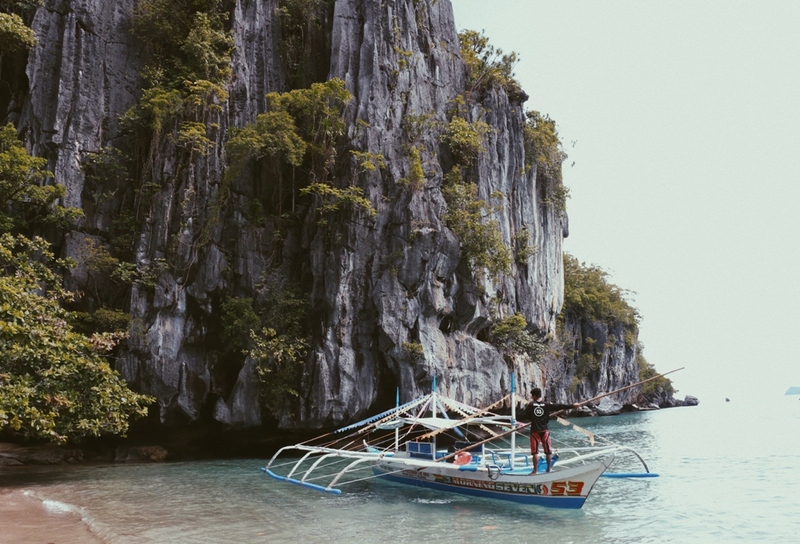 Both events are part of the efforts to sustain the interest of foreign agents and the business of the local travel industry in the Philippines. Interested? Contact MyEventology Co at 0915 915 6701 or (032) 406 6692, email them at info@myeventology.ph or visit their website at www.myeventology.ph.